CeliacCorner’s Featured Food Blogger for October! Ciarra committed to Paleo nearly a year ago after finding little success with the diet status quo of low fat and high carb, where sugar is ignored and soy and processed foods are encouraged. After looking into diet plans that addressed overall health, she found Paleo and hasn’t looked back. Having grown up in a Chinese/Italian family of fantastic cooks, she now takes that love of the kitchen and channels it into unique yet practical Paleo recipes. 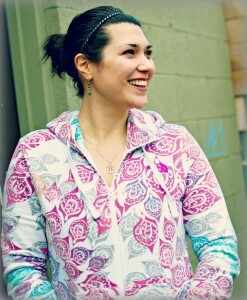 Her website, Popular Paleo was launched in November 2012 as a result. Ciarra lives and CrossFits in the Pacific Northwest, is a stay-at-home mom of two kids, and loves to read books on holistic health and the Paleo lifestyle. Sta rt by making the cauliflower noodles. Preheat the oven to 350 degrees (Fahrenheit). Remove the leaves and core from a head of cauliflower and start chopping the cauli into small pieces. I use my knife, but you can certainly do this in a food processor. My cauliflower yielded 6 cups, shoot for that on your end so that the egg ratio is close. The cauliflower pieces need to be steamed; use whatever contraption you prefer. Stove-top or microwave makes no difference to me… I covered and microwaved for several minutes until it was cooked but not total mush. 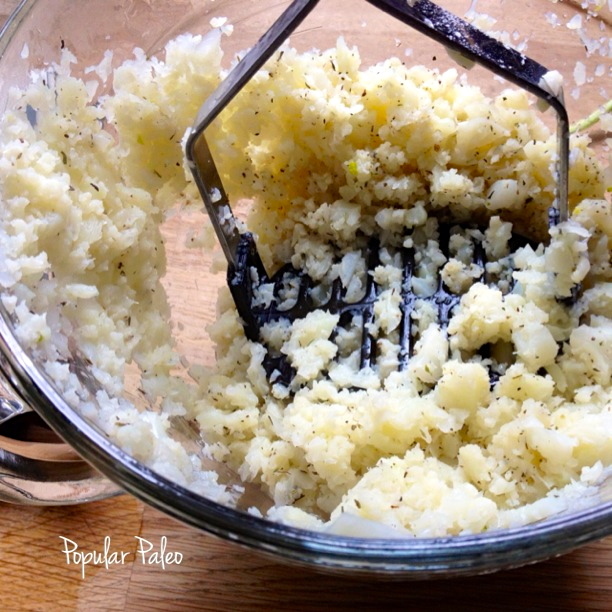 When hot, use a potato masher to break down the cauliflower. 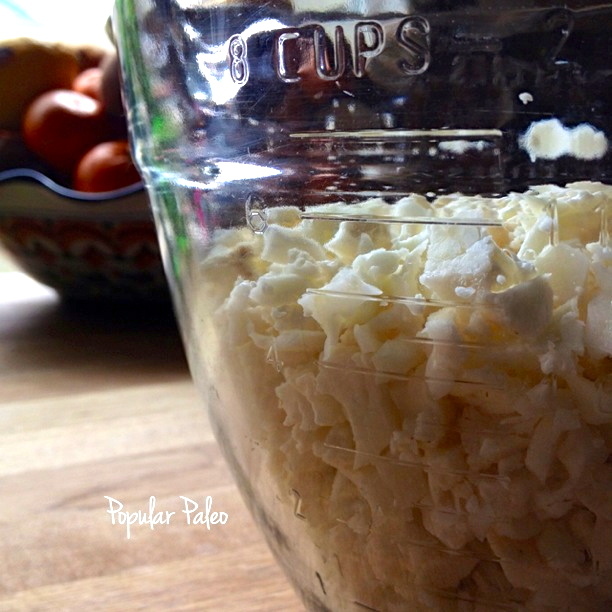 Cauliflower releases a fair amount of liquid while it cooks, so try to drain off what you can. Then add the seasonings and combine. Add the eggs last and either continue using the masher to combine or grab a spatula… whatever works for you. I am addicted to my silicone baking sheet and cannot tell you if parchment paper works the same. There is no added fat (other than egg) to the cauliflower, so the sticking potential is high. 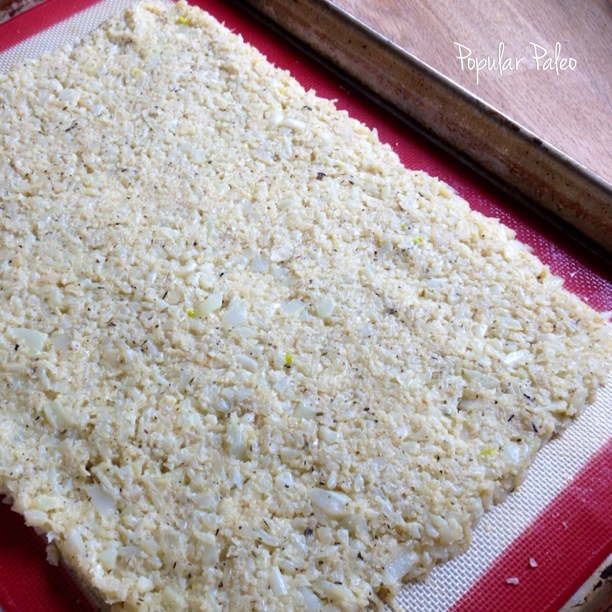 Spread the cauliflower dough/batter onto a large silicone baking sheet. You have to eyeball whatever baking dish you plan to use for the lasagna and think how large to spread out the cauliflower so that when you cut it in two large sections, the layers will fit squarely in the baking dish. Obviously you won’t be preparing a 10×13-sized casserole dish with only 6 cups of cauliflower, so make necessary adjustments. The dish I used is your basic oval 2.8 liter corning ware baker, about 8″ x 11″ x 3″. The picture below shows a standard-sized cookie sheet (American 17″ x 12″) and the cauli was about a half inch thick. Classic bolognese starts with mirepoix (carrot, onion and celery) and that’s what we’re going to do here. Heat a large or wide pan to medium or medium-high. This can be a dutch oven or even a large skillet. Drizzle in a couple tablespoons of extra virgin olive oil… enough to lightly coat the bottom of the pan. While that comes to temp, peel and chop the carrots, dice the onion and the celery. Add those to the hot pan and sprinkle with the kosher salt and other seasonings. It will look kinda strange if you’re not in the habit of building sauces in this order, but roll with it. This method gets the oils going and rehydrates the dried herbs before the tomatoes hit. Sauté for about 4-5 minutes, then add minced garlic and the sausage. Cook until the sausage has browned. The canned diced tomatoes, tomato sauce and chicken stock now joins the party. Stir and simmer for 15 minutes or so on medium-low heat. Cover if your sauce starts to dry out (or if it’s splattering everywhere and making a mess of your stove). When the cauliflower “noodle” has finished cooking, remove from oven and transfer to a large cutting board or work surface. Depending on the size and shape of your lasagne pan and thus the size and shape of your cauli noodle, divide into two sections that will perfectly layer your lasagne. Remove the bolognese from the heat and grab your baking dish. Get to know PALEO, click here. To see ALL CeliacCorner recipes, click here. It seems very rich in flavor and looks really mouth-watering. Good post. 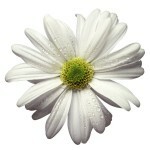 Cool post, enjoyed meeting your guest blogger. I am new to the Paleo lifestyle, but am feeling so much better now that I have eliminated grains. Would love to try out this recipe!! Thank you for the detailed recipe. 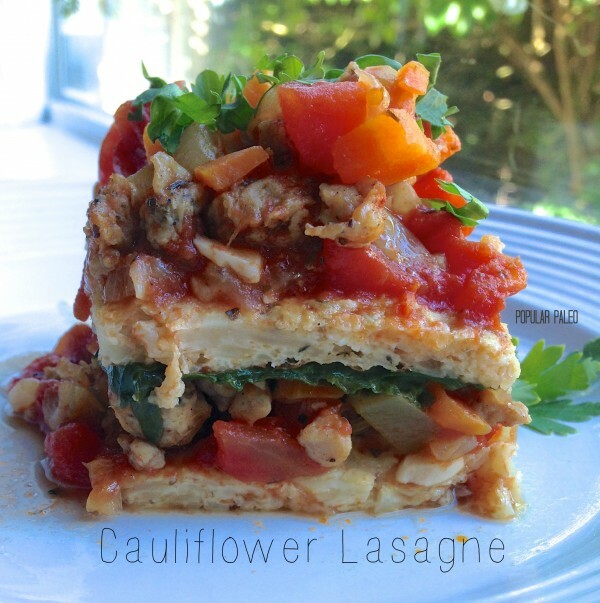 I never thought of making lasagna with cauliflower. I plan to try it out soon. I have become a H.U.G.E. fan of Cauliflower, thanks for the recipe.